MRA = Motorcycle Racing Accessories. 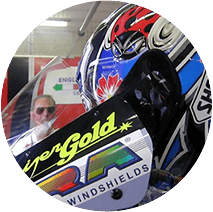 In the first few years, MRA developed and supplied products such as motorbike fairings, screens and racing seats for the racetrack. 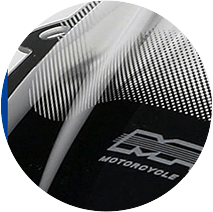 Towards the end of the eighties, MRA specialised in the exclusive development and manufacture of motorbike screens. 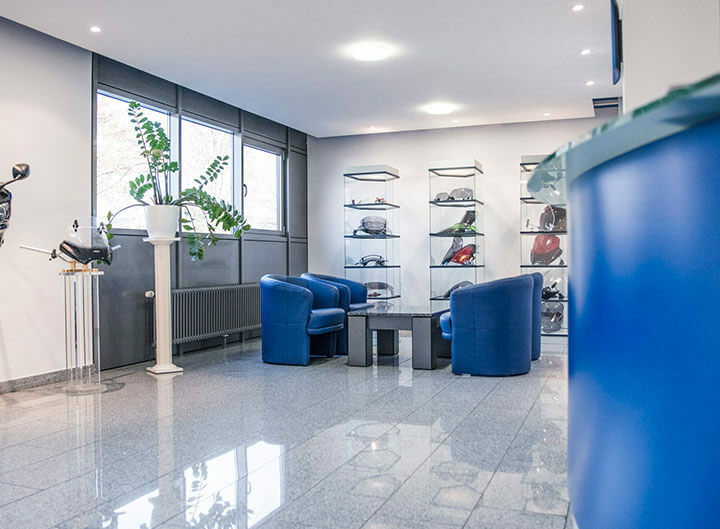 We have a team of 33 qualified, highly motivated technicians and experts designing and producing high-quality products using state-of-the-art production and development equipment at our 4,000 square-metre company facilities. 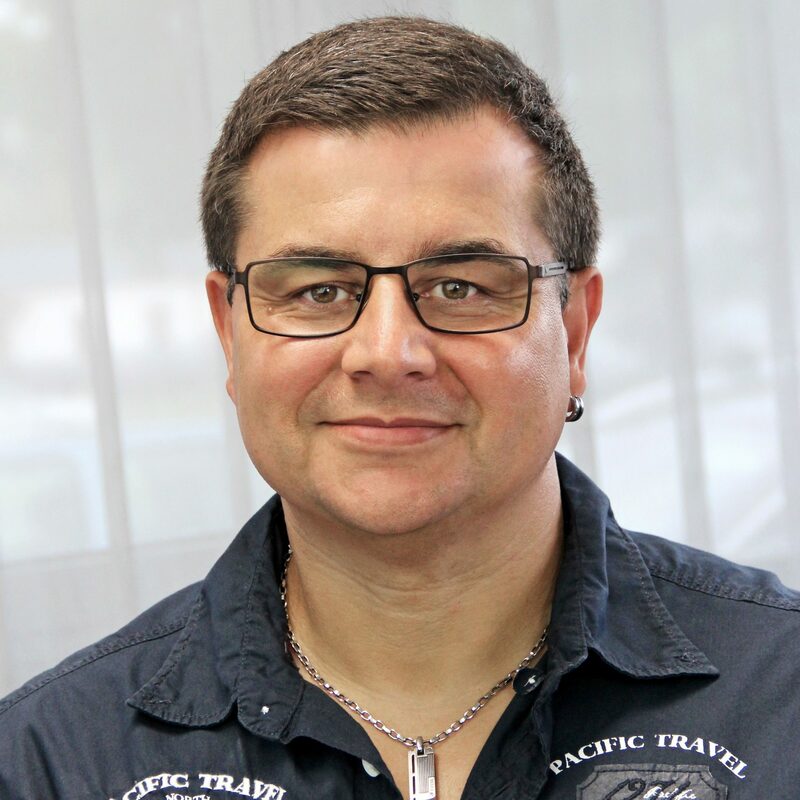 Naturally, we are certified according to EN ISO 9001:2000 as well as the additional KBA certificate from Germany’s federal office for motorised travel. MRA is currently one of the most famous brands in motorcycle accessories; we are represented in more than fifty countries across the world. 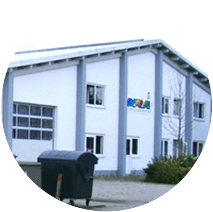 MRA's philosophy was to develop new and independent products from the beginning. 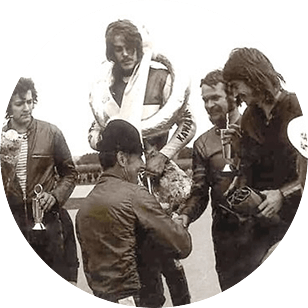 This originated in the two company founders, Gerhard and Johannes Klement, developing and producing products such as motorbike fairings, screens and racing seats for the racetrack in the early eighties. Do you have questions about one of our articles or your order? 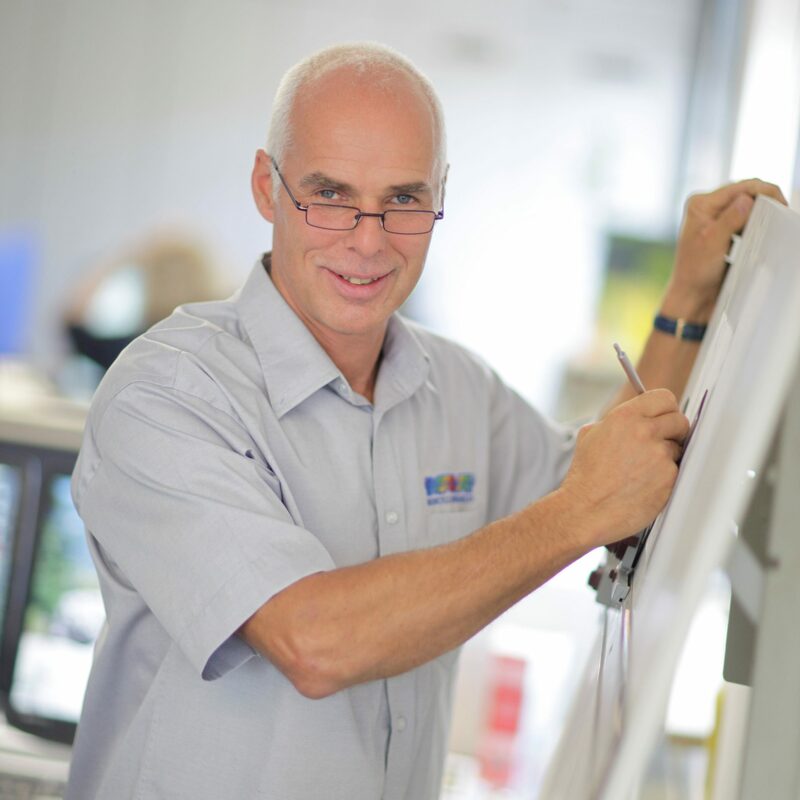 Our team will give you fast, uncomplicated assistance. 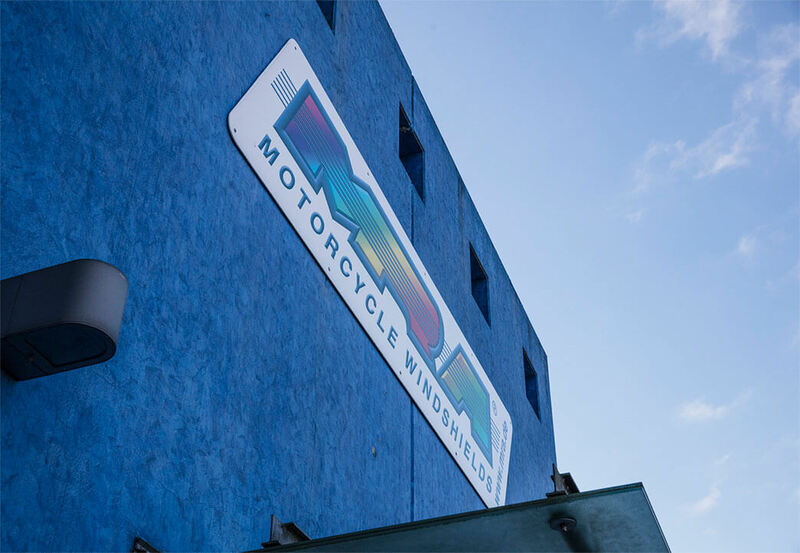 Like many firms in the present-day motorcycle sector, MRA developed out of racing. 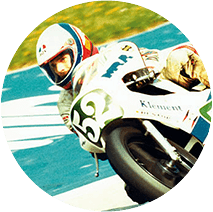 Its founder, Johannes Klement, was an active German, European and world championship racer. 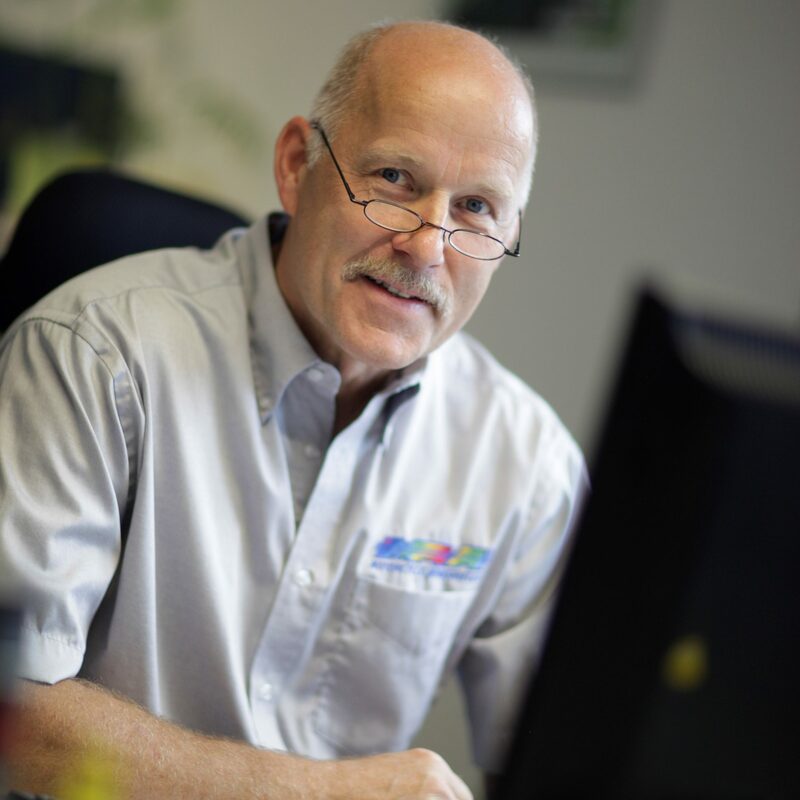 His brother and fellow founder, Gerhard Klement, was the successful team's technician. 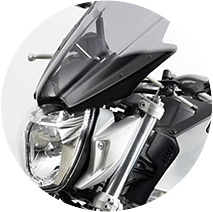 Their experience and efforts to develop one new product after another also helped them play a trendsetting role when they subsequently specialised in motorcycle windscreen manufacturing. 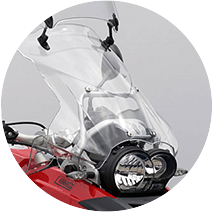 Sports windscreens with tear-off edges that reduced drag with the rider in a hunched position were thus developed in 1988. Measurements performed by the periodical, "Motorrad" showed, for example, that they increased a KAWASAKI ZZR 1100's top speed by 5 km/h. The following year, we were the first manufacturer to present the graded black rims, which had hitherto always been painted on with sharp edges. Many suppliers have followed our lead to date. Our original windscreens, too, were increasingly supplied with graded rims. 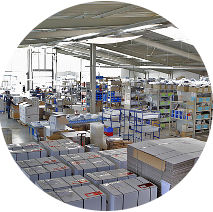 After the initial years at our Freiburg production site, we moved into our new works in Vörstetten in 1991. In 1992 we developed a process that enabled us to produce screens with a tear-off edge that gave rise to no distortion. Gary McCoy used them in the 125 World Championship on an Aprilia, was the fastest in top speed (official measurement) and won a number of Grands Prix. In 1994 we were the first manufacturer to present racing screens (double bubble) at the IFMA in Cologne. 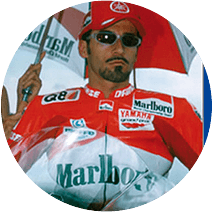 In subsequent years, famous riders of the calibre of Max Biaggi, Loris Capirossi, Alex Barros, Carlos Checa, Andrew Pitt, Gary McCoy, Ralf Waldmann, Nobby Ueda and others won GP victories and world championships on GP bikes with MRA racing screens. Since 1999, we have introduced a novel product range onto the market with Vario Screens. 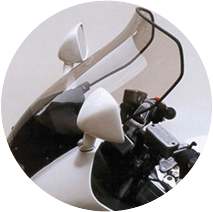 The first model was a two-part screen for the HONDA ST 1100 Pan European with a rear-flow spoiler with adjustable rake. 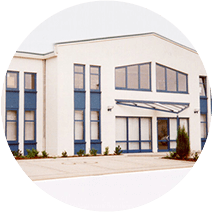 Our products' great success has meant constant growth for our firm, and we thus moved into the new, larger building in Teningen in 2000. The Vario Screen's success led to further models in up-to-date design, also with rear-flow spoilers and adjustable length. 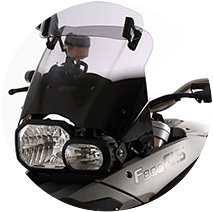 We developed another completely new type of screen in 2002: the "Vario Touring Screen. These screens have a height- and rake-adjustable spoiler and relieve the rider of wind pressure and turbulence by fanning out the air flow like an expansion nozzle. 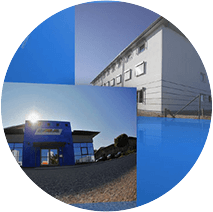 Just three years after the move to Teningen, we built the three-storey extension onto the production shop and the office complex out to the front. 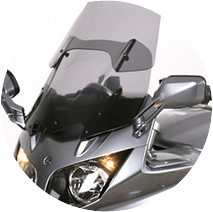 MRA implemented the successful racing screen for faired motorcycles on sporty naked bikes in 2008 with the NB Racing Screen. The great success scored by the Vario Screen and the Vario Touring Screen inspired us to develop an even more variable system with adjustable spoilers. The result goes by the name of the "X-creen" and would be hard to surpass in terms of variability. 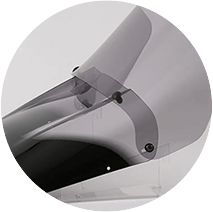 The adaptable spoiler is larger than in the Vario Touring Screen and can be adjusted into virtually any position. The rake can also be brought into any position from distance from the basic screen to height (maximum adjustment range = 11 cm) This shield provides everything, from complete shelter to direct air stream on hot summer days.